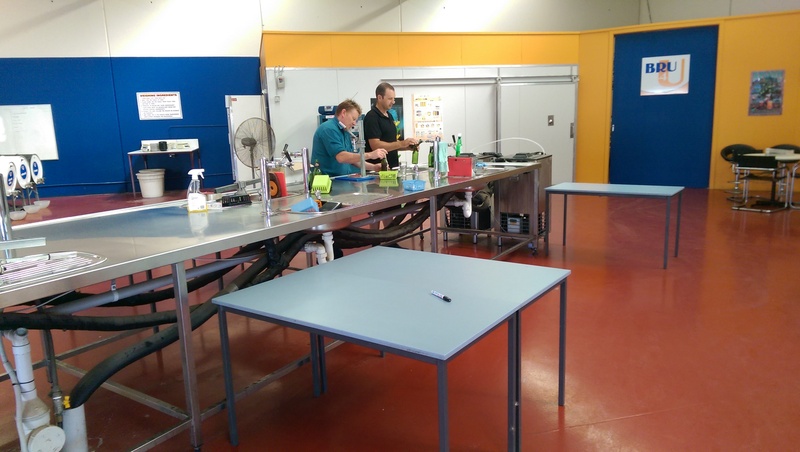 We are Victoria’s first brew on premise micro brewery which enables you to be the budding brewmaster and create your own preservative and chemical free beer. You can enjoy the complete beer experience – from selecting the ingredients all the way to enjoying your unique beer with friends or family. 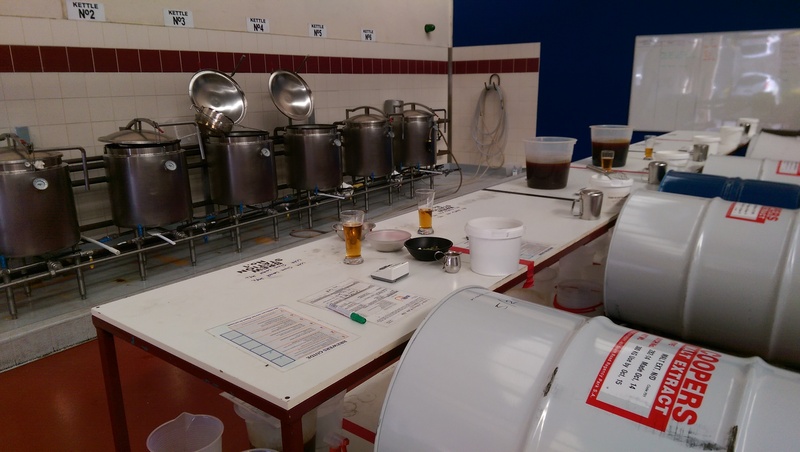 We have commercial brewing experience and want to help you make a quality brew with your own two hands! If you have any questions, you can find our contact details below! The minimum volume you can brew is 50 litres (approx 6 slabs). Choose a beer from our list of over 200 different styles (see our menu below). 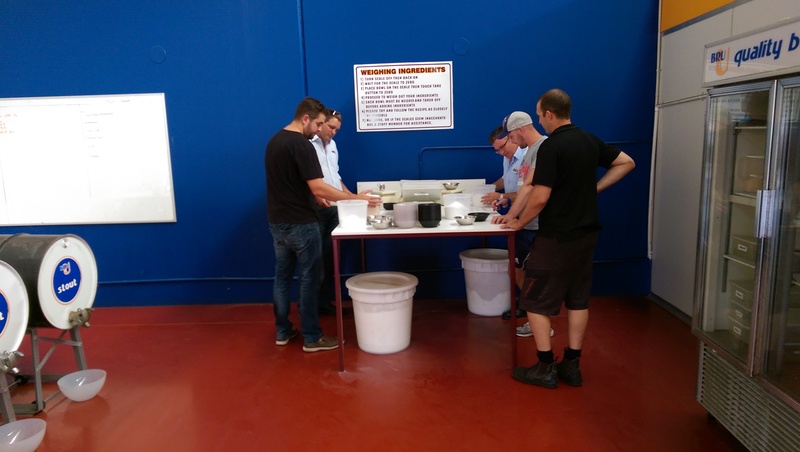 Our brewer will help you measure out your ingredients and then you are ready to start brewing (with guidance from our highly experienced brewer!). The last step on brewing day is to book a bottling time – this will be at least two weeks from the date you brew to give it time to ferment. 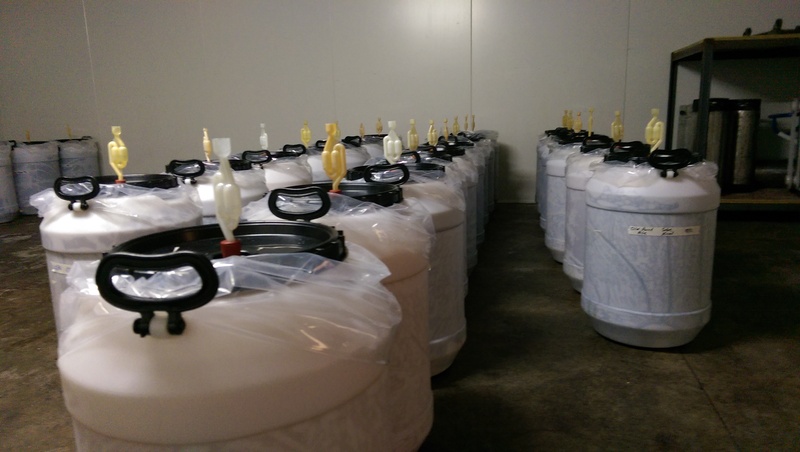 The whole process takes about 70 minutes… then you can sit back and relax, while we ensure your brew ferments down to the correct level in our temperature controlled fermentation rooms, maintaining a constant 18 degrees celsius. 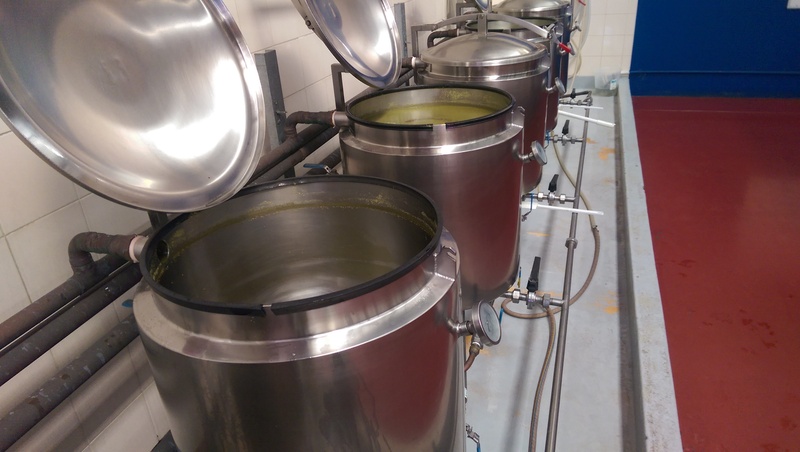 This ensures a controlled fermentation and consistent product every time. 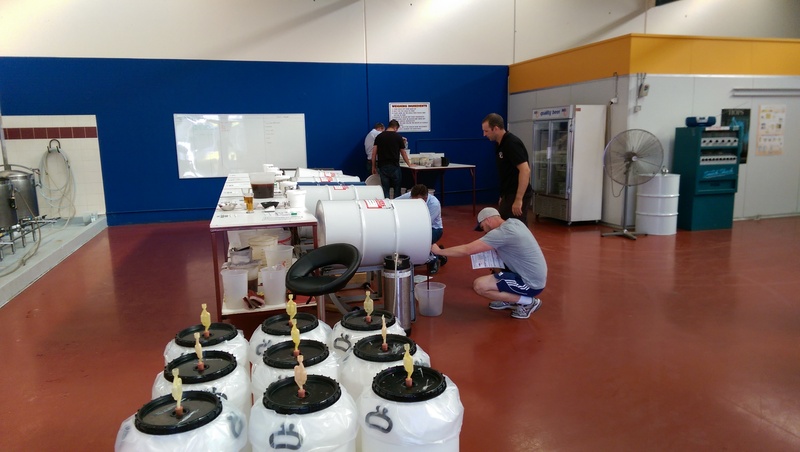 We will prepare your beer for you by filtering your beer through our three stage filtration system. This ensures a clean and clear sparkling beer every time. Before you arrive we will also carbonate your beer using a electronic carbonator and food grade CO2, to once again ensure your brew comes out in perfect form. Purchase new bottles from us. 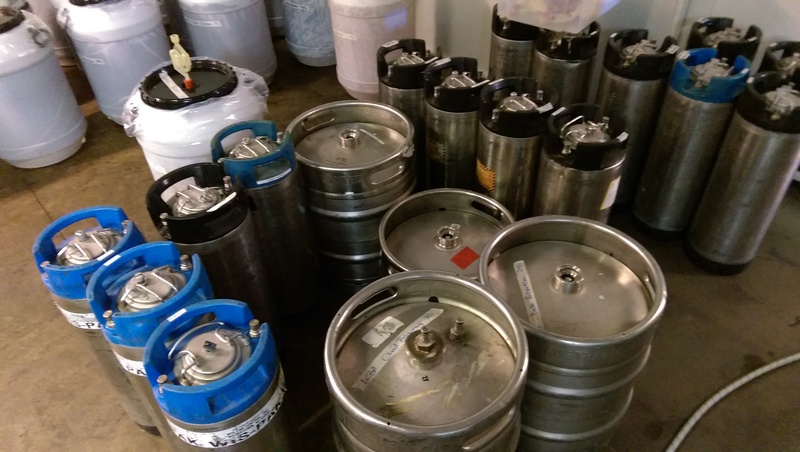 Purchase a keg fridge set up and we will wash and refill your kegs for you each time you return. Then we sample your beer. This is what you have been waiting for, your very own beer!! Any questions? Give us a call or shoot us an email below. We provide a refrigeration storage service free of charge if you are short of fridge space at home. Copyright © 2015 Bru4u Geelong | All rights reserved.